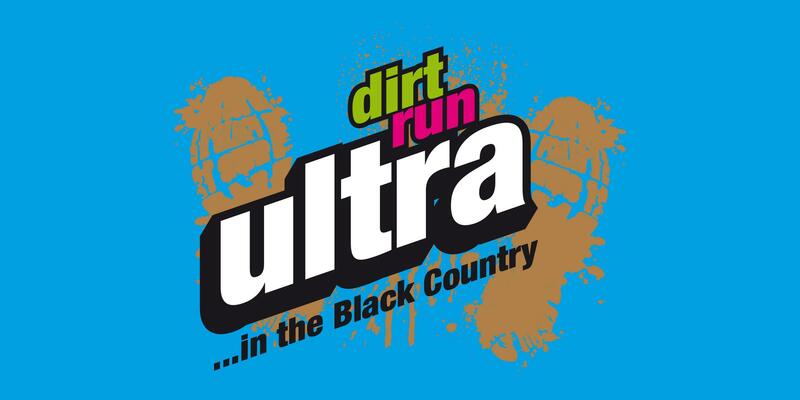 Back for a third year, The Ultra In The Black Country – this time in reverse ! When: Sunday 6th October 2019. Where: Start and finish at Baggeridge Country Park near Dudley, West Midlands. £3 parking charge. How: The 33 mile loop is broken down into 4 sections, allowing it to be done as a SOLO runner, a PAIR, or TEAM of 4. The Ultra is a fantastic scenic urban loop around our historic Black Country. 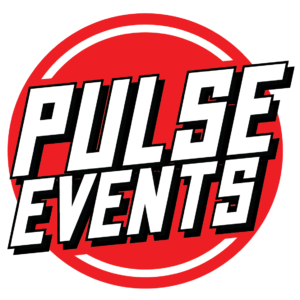 Working with South Staffordshire Council and the Canal and River Trust, expect everything you love about a Pulse event, just longer. The route is set among some great urban escapes – old railway lines, canal towpaths, tunnels and other exciting things that you just don’t get to see from the roads. An Ultra event comes under the category of long distance running, and is generally a 30+ mile running event. Seasoned Ultra runners will enjoy the potential for a fast pace with interesting things to see throughout the route. Newcomers to this style of running will benefit from a well organised event and participant support. The start and finish venue is Baggeridge Country Park near Dudley, West Midlands. This will be the base for our event, which will provide refreshments to purchase at the Baggeridge Team Room cafe. The route itself is 97% traffic free, with just a handful of road crossings. The majority of the route is on well surfaced disused railway lines and canal towpaths. Shoe choice is very much a personal thing, but for the last 2 editions, the vast majority of people have managed perfectly in road shoes. From Baggeridge, the route heads out through woodland, towards Pensnett and Brockmoor via Fen’s Pool and the first check point near Merry Hill. From here it’s a mandatory head torch section as the leg includes the 2.7km long Netherton Tunnel, one of the longest in the UK. The second check point is soon after the tunnel exit, at The Fountain Inn, Tipton. Onto leg 3, and its off towards Wolverhampton on the canal network, via Coseley Tunnel (only 329m long), and the final check point at Aldersley Stadium. The last leg towards Himley Hall, via Lower Penn and Wombourne takes in the old railway line and Nature Reserve, before heading back through the Baggeridge Woods and the finish and a finisher’s medal, plus bottle of Teme Valley Brewery beer. The route will be fully waymarked, and runners will also receive a set of printed instructions, a printed route map, along with a gpx file to download to your gps device. There are 3 check points on the route, which also mark the ‘change-over/relay’ points for teams. Each check point will offer water, cake, energy food and drink and first aid assistance. The minimum age for runners is 18 years old on race day. Sign up before 31st December 2018 and you’ll benefit from our Early Bird Fees. Until 31st Dec / Until 31st March / Until 29th Sep. This event supports The Midlands Air Ambulance who provide an incredible service across the area.